Here is the lovely/cool, Keen family! Little Ellsie is adorable! I loved capturing her little personality! 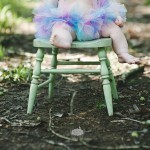 It’s hard to believe it’s almost been a year a since I did April’s maternity session. 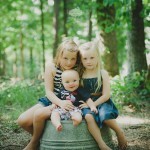 These babies grown fast and Im honored to capture them!